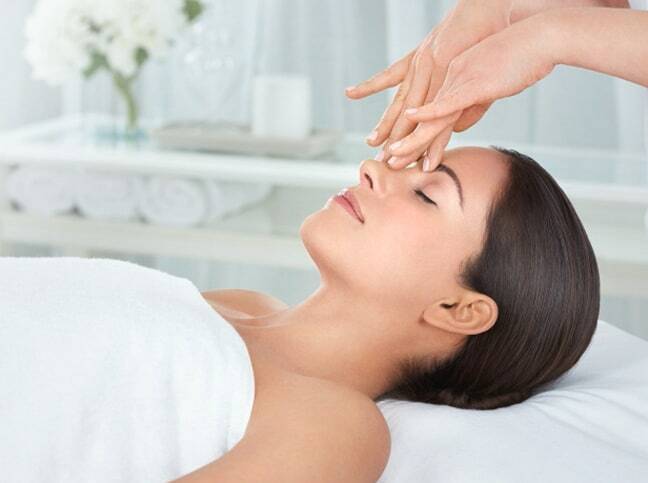 This facial upgrade takes advantage of five different technologies to tailor each treatment specifically to each customer's needs - offering a truly personalised experience. The Headland Spa's talented therapists use a blend of hands on therapy and technology to give the best result possible. If you would like to keep up to date with the latest news from We are Cornwall and The Headland, please tick the boxes below. - This prize is for a BIOTEC facial at The Headland Spa.